18-year track record with leading financial institutions and consulting service providers in North America, Europe and Asia. FIB-DM is a complete model transformation of FIBO, the Financial Industry Business Ontology. FIBO is an ontology, created by major financial institutions. It is the open source industry standard for concepts, their relationships and definitions. 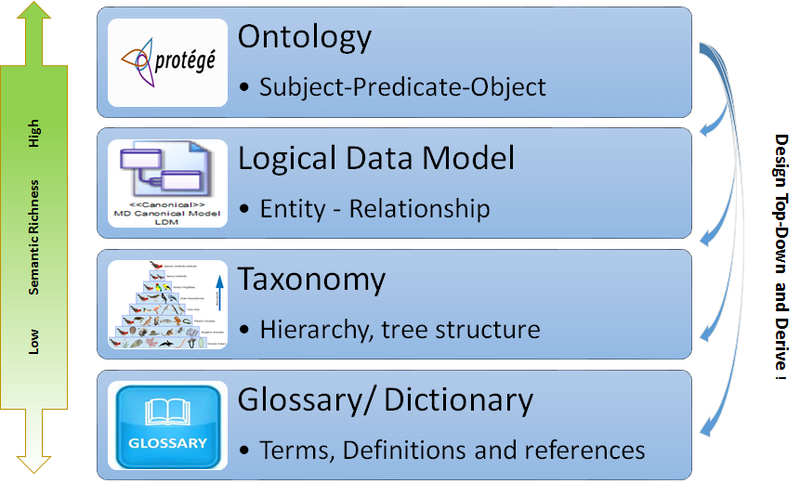 We took the ontology and make it available in the leading data modeling tool, SAP PowerDesigner. 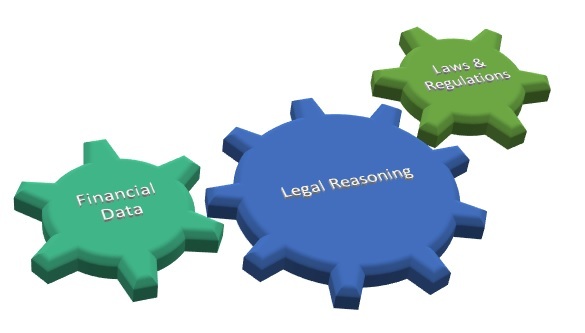 With 1875 Entities and hundreds documentation pages, the Financial Industry Business Data Model is by far the largest reference data standard for Banks and Investment Companies. Follow the FIB-DM LinkedIn Page for updates and announcements. Jurgen presenting Semantic Compliance® at the Enterprise Data World conferences 2018 in San Diego and 2017 in Atlanta. 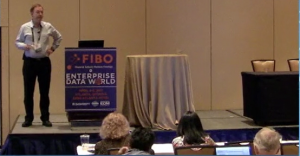 Semantic Compliance presentation at FIBO EDW 2018, San Diego. Click on the picture or here to watch. Jurgen Ziemer presenting at the 2017 FIBO conference in Atlanta. The Bank Ontology website has the 2017 presentation online and a PDF download. Click on the picture or here to watch.